Quote for today… “This page was created as a place to share positive memories of growing up in Columbia and living in the town. 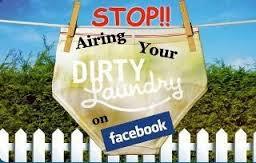 It was not created as a forum for complaints, bitterness, anger, or attacks on the town or any person in it.” – The intro line on the wonderful facebook page, You know you’re from Columbia PA if … , created by Melissa Byers. Wonder why folks charged with Columbia’s economic development don’t get a grip on marketing the town? 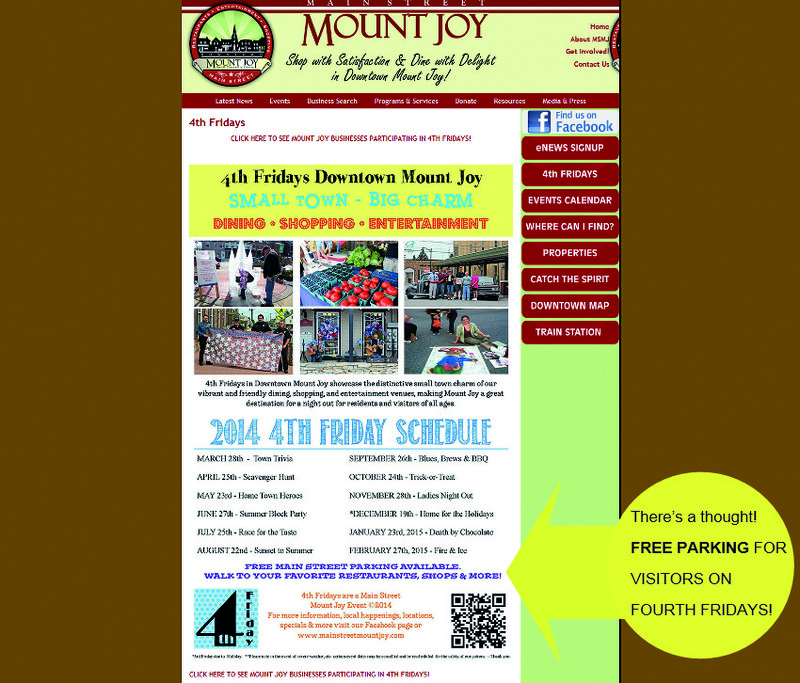 In Mount Joy, they do … by offering free parking on their Fourth Friday. Making up facts: A letter to the editor in today’s Intelligencer Journal/Lancaster New Era makes this statement in her letter: “There was no discrimination in the 1800s and 1900s.” Really? Ask the Italian immigrants. Ask the Japanese citizens. Tell that to the Polish immigrants. And German immigrants. And Chinese immigrants. And Irish immigrants. Hopefully this new venue for venting ideas and constructive criticism to assist in making Columbia a better place to live and raise families, will be an asset to the community. That being said, my experience in public service persuades me to see this as a site that will eventually become the nemesis of anything worthwhile, as those who spend their lives complaining without truly researching a subject thoroughly, will find a sounding board to acquire their “15 minutes of fame”. If you truly wish to better the community do it in the way allowed us by the Constitution; attend meetings, run for office, gather petitions, etc. Anything other than these will spawn nothing but negative results which will hurt feelings, damage friendships, demean reputations, and divide the community. I’ve been wrong many times before, but this is one time that I look forward to being so.